Welcome to Bass Musician Magazine. 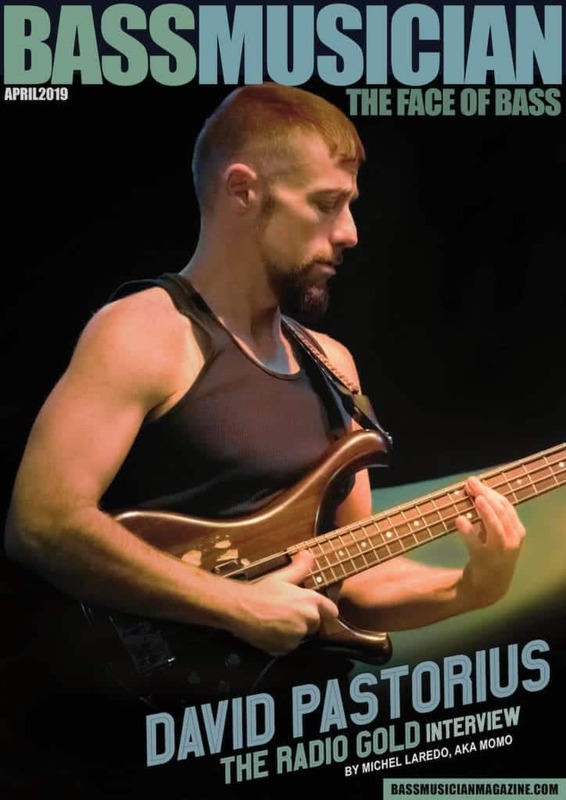 As a player myself of 35 years I’ve been fortunate to witness a substantial part of the amazing evolution of the electric bass (still in its infant stages as far as a historical view is concerned) and the legends it has procured. The same phenomenon has held true with the voice of the acoustic bass thanks to decades of visionary players that have truly brought it to another level musically and artistically. Giving credit where credit is due, one must also acknowledge the advancement that has transpired as far as the “development” of these instruments is concerned as well. Thanks to a plethora of luthiers and designers of sonic reproduction, the low end has never been more articulate, focused, and unique in character, and that sculpted sound, coupled with the hands and touch of a gifted player, has created the voice of countless bass icons that we could pick out in a heartbeat in a blindfold test. That being said, I still marvel at how the envelope is continually being pushed by innovative players and builders alike. In the same spirit of these creative individuals I’ve just referred to, we here at BMM hope to provide as well a unique and innovative approach to enlightening any bassist to any and all aspects of empowering their personal development as a player, as well as providing insight into the “business” of music, an ever-changing world unto itself which should not be overlooked, nor taken lightly.